April 22nd is Earth Day 2014. Our family will be celebrating with DisneyNature and a Bears Movie Party. DisneyNature’s new True Life Adventure Bears is all about the adventures of a bear family, especially of two very impressionable young cubs learning life’s most important lessons. My “cubs” are all at very impressionable ages as well and I am excited to celebrate with them as we learn so much from this great new movie. We’ve invited some friends to bring their favorite teddy bear and join us for a Bears Movie Party and we have some great things planned including games, snacks, crafts and delicious Bear Movie Cupcakes! To plan the best Bears Movie Party, we had to think like bears. For snacks we’ve planned a “Trail Mix Buffet” with all of the bear necessities (see what I did there) to make your own unique trail mix. Fill brightly colored bowls with dried berries and fruits including blueberries, cranberries, and cherries. Trail mix isn’t complete without a variety of nuts so make sure to include these in your buffet as well. Since we are thinking like bears, add some fish shaped crackers or fish shaped pretzels to your buffet too! You could also add chocolate chips or marshmallows to the buffet if you want to think less like a bear. Some ideas for other snacks include fresh fruit with a honey cream cheese fruit dip or finger sandwiches cut into bear shapes using a bear shape cookie cutter. We’ve also planned to do some fun crafts. 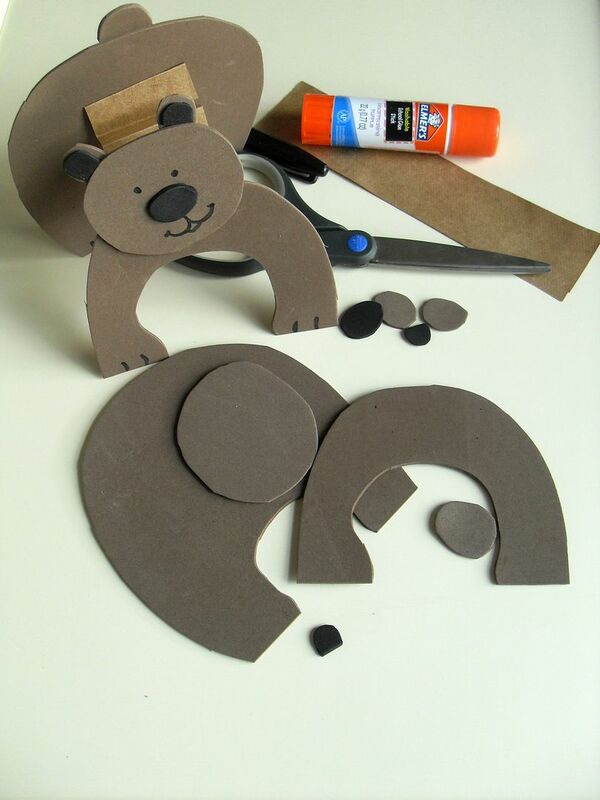 We’ll be making these adorable bears from craft foam and upcycled brown paper bag. To make your own Amber or Scout (they are the bear cubs from Bears that inspired this craft), you’ll need the following supplies. We’ve included affiliate links to help you find items. Begin by cutting the foam into the shapes as shown. You’ll need two U shapes, one slightly larger than the other that you’ll cut to look like the front and back of the bear. You’ll need a large oval for the head, a small oval for the tail, and two slightly small ovals for the ears all from the brown foam. From the black foam, cut two small U shapes for the insides of the ears, and a small oval for the nose. Cut a strip of paper bag 2″ wide and 8″-10″ long. Fold it accordion style until it is a 2″ x 2″ square. Glue the pieces of the bear together with glue stick. Place the oval shaped tail on the back side of your large U, the large oval head to the front of the small U, the black and brown of the ears together and then onto the back of the head, and the nose to the front of the head. 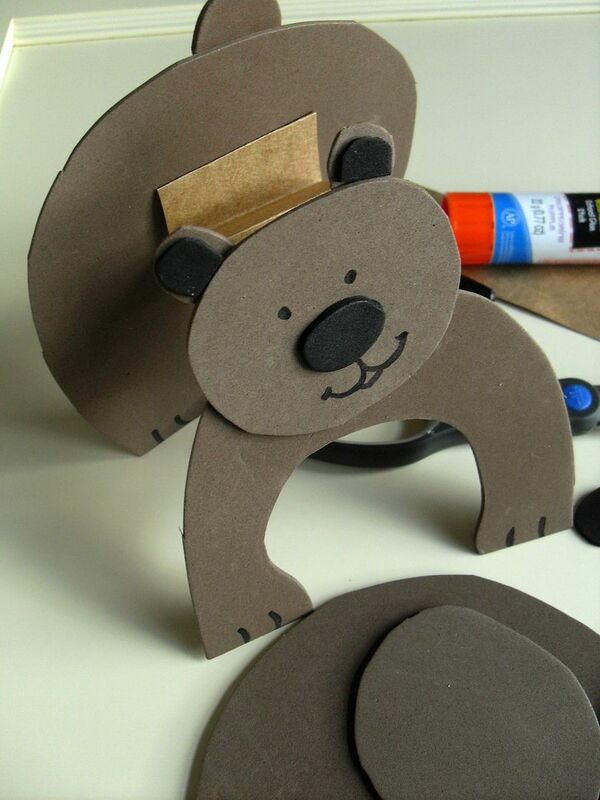 Glue the accordion folded paper bag between the two halves of your bear. With the permanent marker, draw eyes and a mouth onto the bear head as shown. You can do this craft with the kids and help them cut the foam into the appropriate shapes or trace the shapes onto the foam ahead of time for them. You could also pre-cut the shapes and have enough of each shape ready for the kids to simply assemble. Since we are celebrating Earth Day 2014 as well, we’ll also be creating this fun Earth Day Sign during our party. No party is complete without games and we’ve planned a couple of those as well! Since Earth Day is so close to Easter this year, we are going to fill plastic Easter Eggs with bear shaped graham crackers. The eggs will be hidden and we’ll be going on a bear hunt! Another game we have planned is a bear race. Everyone at the Bears movie party should have a teddy bear they brought along (have some extras on hand in case someone is without). Have each person place their teddy between their knees and race to a designated spot. The bear has to remain between the knees without using hands. If the bear drops, start over! 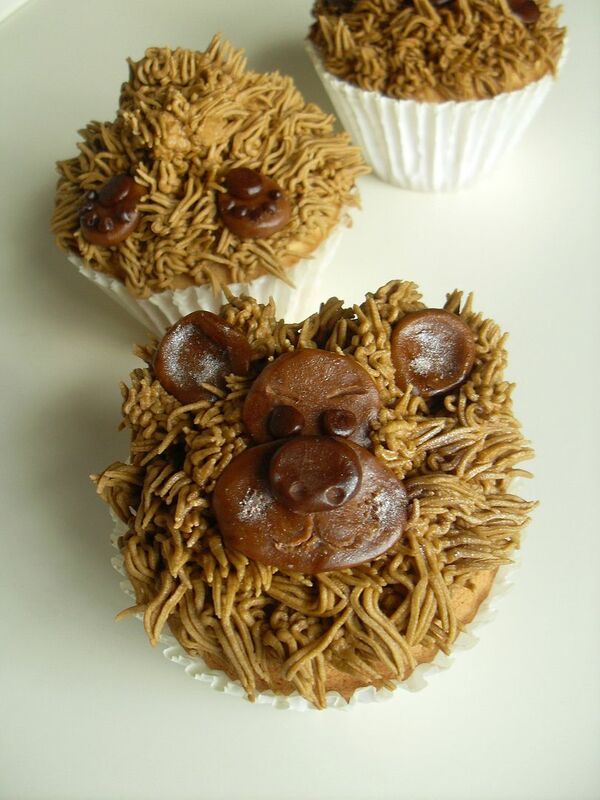 Last but not least, enjoy a Bears Movie Party Cupcake together and talk about Earth Day and all the wonderful things learned from DisneyNature’s Bears Movie. Be sure to check out our other fun movie party ideas for kids. These type of crafts helps busy mamas with activities to keep the kids doing something hands on and fun. This is adorable! Love these ideas. Very cute!!! Thanks for sharing! 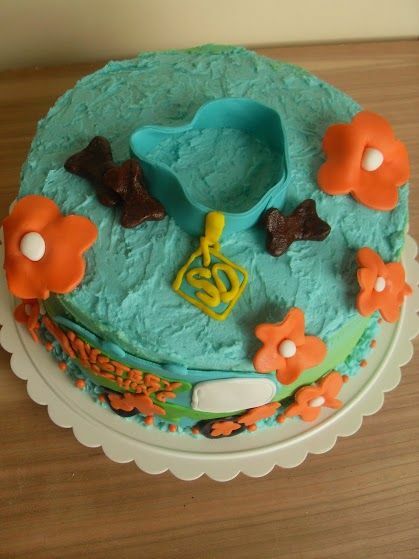 What great ideas for my kids to make! I like the bear theme for the movie! The craft idea is great, the cupcakes look amazing. Really cute ideas for a kids afternoon! 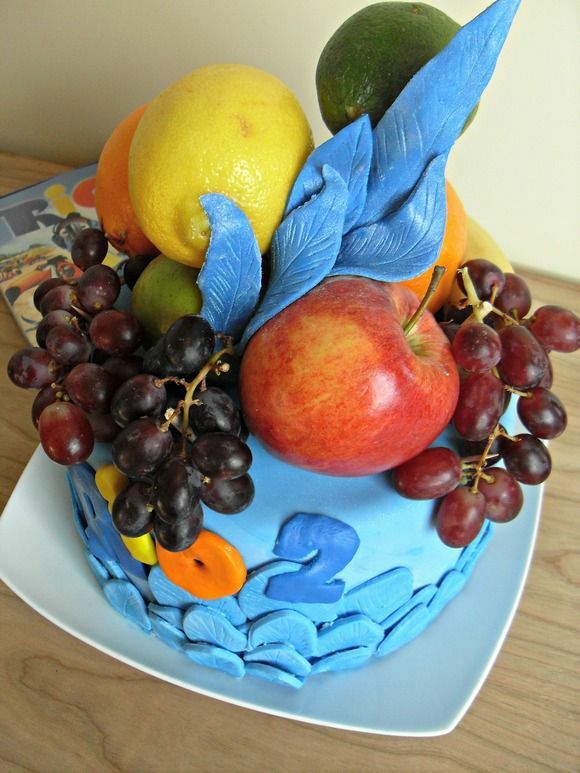 We’ll have to wait until it comes out on DVD, but we could still use some of these party ideas at that time. How adorable! We haven’t seen this movie yet, but the craft foam bears are adorable! 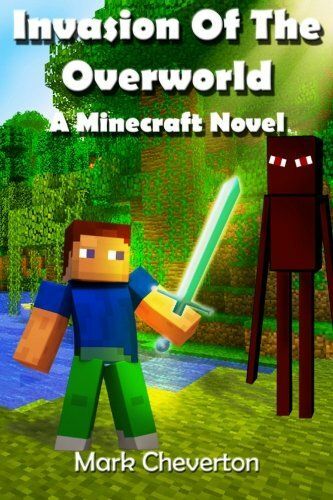 Hi, this weekend is fastidious in favor of me, as this moment i am reading this wonderful educational articlee here at my house.